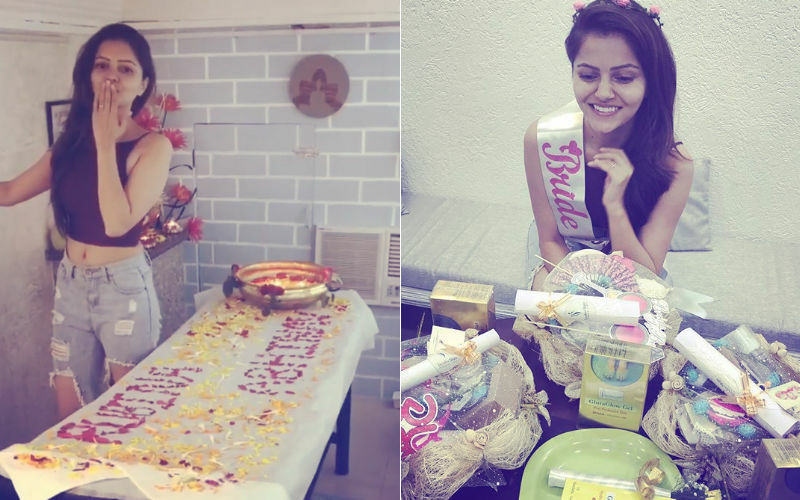 Rubina Dilaik and Abhinav Shukla are gearing up for their big day. The couple is set to tie the knot tomorrow at an intimate ceremony in Shimla but the celebrations at their respective houses have already started. We bring you the first picture of Rubina’s beautiful bridal Mehendi. 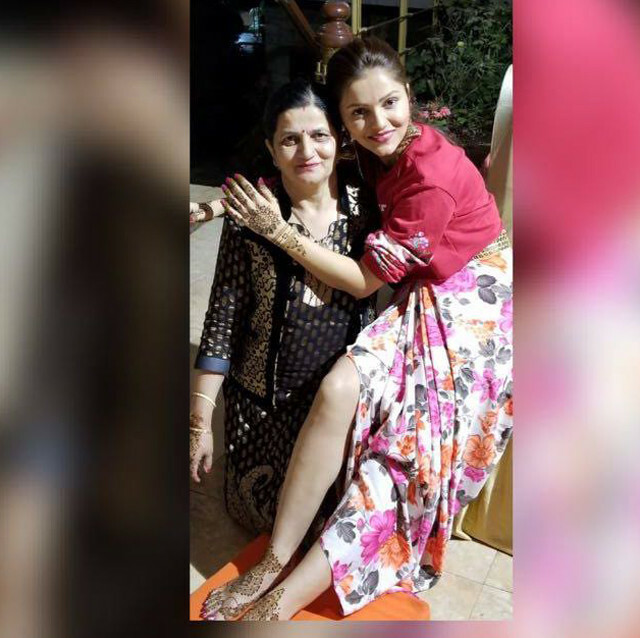 Take a look as the actress candidly poses with her mother. SpotboyE.com has it that the baarat will arrive at 11:30 am sharp to Woodville palace in Shimla tomorrow. Rubina's close friends Sharad Kelkar, Keerti Kelkar, Srishty Rode, Hussain & Tina Kuwajerwala have already reached the venue. Haldi will start in a few hours, followed by a ring ceremony where their close friends will also perform. Although their wedding is a close family affair, the couple is definitely planning a grand reception, to be held in Mumbai later. The grand bash will take place on June 28 at Kishore Kumar’s Bungalow, Juhu Tara Road, Mumbai. Talking about the marriage decision at length exclusively to SpotboyE.com, Rubina had earlier disclosed rest of the details. Abhinav, on the other hand, had revealed few months back that there is one tradition which he will surely not follow on his special day and that is mounting a ghodi during his baraat. Aksar 2 actor had told a section of media, “I am completely against it. I don’t want to trouble an animal, who can’t express pain or exhaustion, to mark my big day.” Interestingly, Abhinav had shared the marriage plans with Rubina’s family first. “I first informed her parents and my family connected with hers. 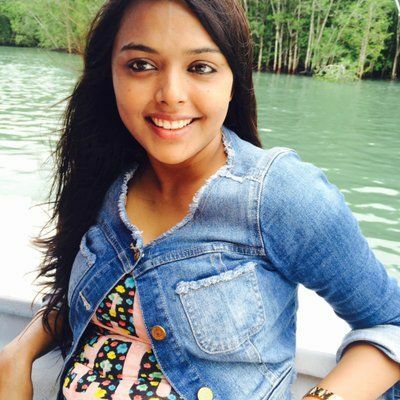 I did bring up the topic of marriage with her, but it wasn’t followed by a dramatic Hollywood-like proposal of going down on my knees and popping the question.” Abhinav had said. Stay tuned to this space to get all the dope from Rubina-Abhinav’s wedding celebrations. 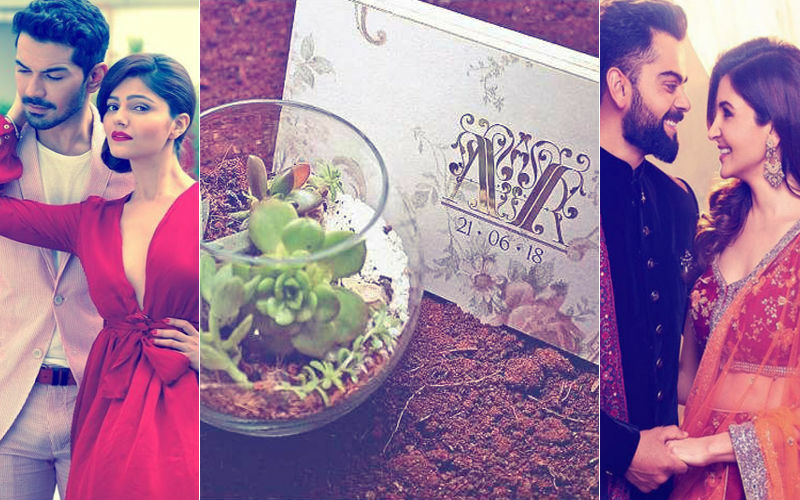 Wedding Card: Rubina Dilaik & Abhinav Shukla Go The Virushka Way! 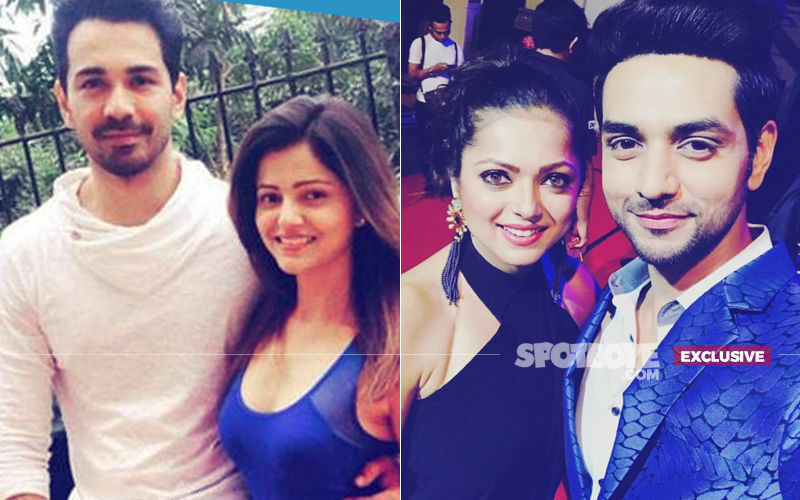 Rubina Dilaik-Abhinav Shukla Lock June 21 As Their Wedding Date!